The Austrian Bible Society is working to share the Word of God with the large numbers of refugees living in Austria. 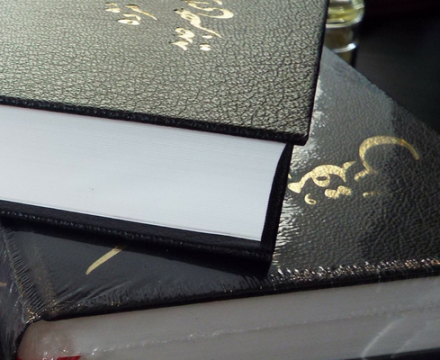 By working alongside churches they can answer the requests for Bibles coming from individuals and groups. Recently the biggest distributions have been in Farsi, English and Arabic. With Scriptures in German and West African languages also being given. 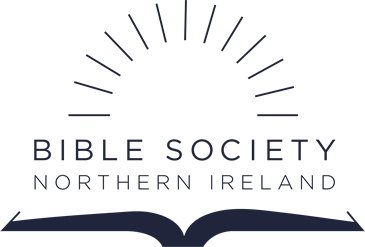 Bible Society NI is providing funding for this work which means that Scriptures can be given for free to refugees, asylum seekers and those being held in detention centres after asylum was declined.